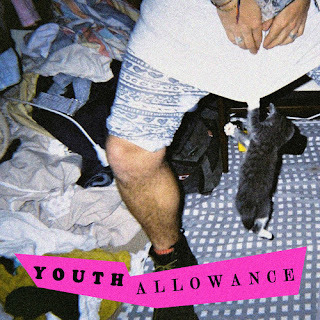 Northeast Party House - "Youth Allowance"
Northeast Party House are a Melbourne-based party band who make what I'd describe as dance rock with tinges of British indie rock (Bloc Party and Foals come to mind). They've released an EP and a few singles over the last two years, but the song below is the first official track from their debut album, which is planned for next Spring. Trust me when I say that dance-punk inspired "Youth Allowance" is good enough to hold you over till then. Enjoy!